I’m getting ready to leave for the airport and writing to let you know I’ll be taking a digital detox for the next two weeks and going off the grid! When’s the last time you’ve turned off and shut down for repair mode? I’m looking forward to a plan full of NOTHING. No schedule. No obligations. No “have to’s.” Nada. No matter where you are or how much you have on your plate…it’s okay to STOP and rest. Take a break. Relax. Make self-care a priority. I have to take this advice to heart seriously as well. I push hard. I dream BIG. So I also have to stop and refuel, recharge and reconnect regularly. Sometimes that’s going outside to the local park, my shower, and sometimes it’s flying 37 hours across the globe to a new culture, a new country, a new lifestyle. I’m saying goodbye to the old me. I’ll see you on the other side, my friend. 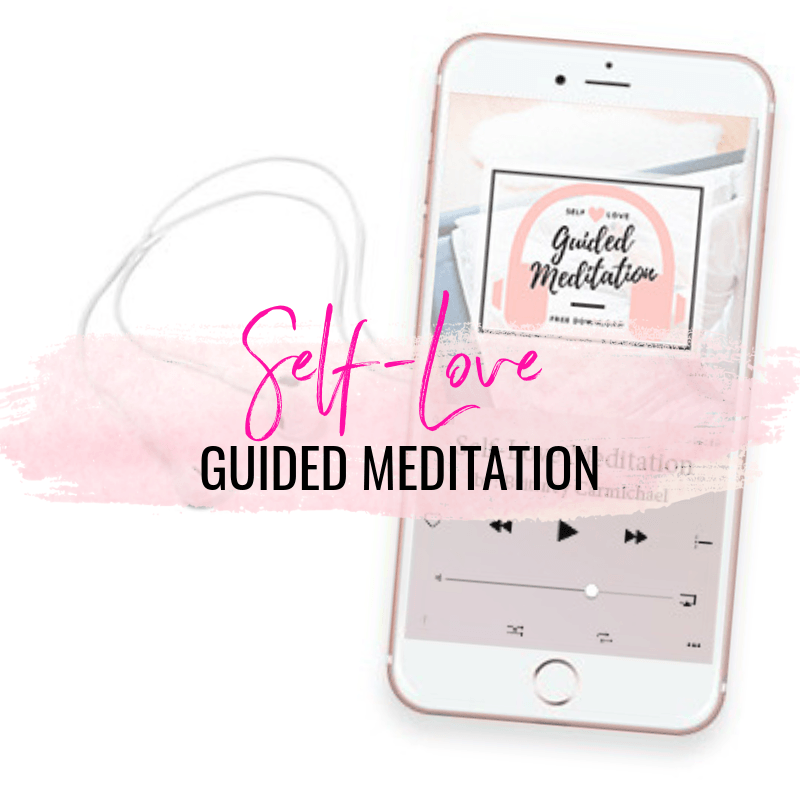 Comment below and let me know how you like to recharge and download my FREE 15-minute Self-Love Guided Meditation below. Lover of Truth & Beauty. Founder of Shine School®. Intuitive Soul Coach. Hair Guru at OMGhairstyles. 99% Unicorn. Libra. Start your Self-Love affair today.